Hey there! 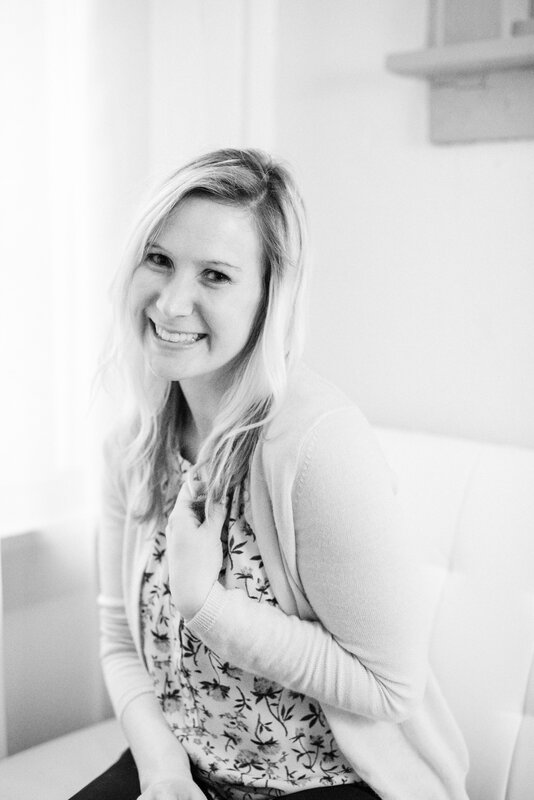 I’m Kelsi and I am so excited to blog about my experiences living a natural life. Last January, I embarked on a journey to be a healthier me. I started with the Whole 30 diet. For 30 days I could not eat: grains, dairy, alcohol, added sugar, and legumes. I could eat meat, fruit, veggies, and spices. Despite the difficulty and my body going through intense cravings, it was the most rewarding experience and I have never felt better. I have been plagued by stomach issues my whole life. Whole 30 got me eating healthy and clean, as my body was meant to eat, and I have never felt better! Then I discovered Young Living Essential Oils. Let’s just say that one drop of Peppermint, and my life has been forever changed! All of these oils are pure, natural, and oh so wonderful. Extracted straight from the plants themselves. Young Living has the Seed to Seal promise, in which they control all aspects of production from seed to seal, meaning these products are legit. Peppermint is great for digestion and makes my difficult tummy happy. I purchased the Premium Starter Kit, loved it, and decided that I wanted to share my love of Essential Oils. I’m looking for ANY reason to ditch my medicine cabinet and rely on wholesome, real products to make myself feel better. I just finished my second year of law school. I’m an Iowan and love it! I LOVE the Iowa State Cyclones. BUT my real love, is my fiance, Andrew. March 12, 2016!! I love to lift, workout, and sometimes go running. I know.. I love my vizsla puppy, Kingsley. Like maybe more than I could love my future children. JK, but he’s seriously my baby. Faith and Family are important to me. And Jesus Christ has risen indeed!